Martin started his career at the Herald as an apprentice lithographer (offset printer), completing his apprentice in 1973, he left that year to start an OE around the pacific. The sailing saw him meeting the previous owner of Forbes, when delivering Colin Forbes yacht ‘Rainbird’ from Fort Lauderdale to New Zealand. Following this Martin became a sales Rep for Colin in 1977. Martin Bought the company in 1987 and has developed it to where it is today. Martin is still a passionate sailor, however he also enjoys flying light aircraft among other leisure activities. Eva joined the Forbes team at the close of 2010 after achieving a post graduate degree at Auckland University. Since then she has held a variety of roles in the business and now tends to focus on business strategy and strategic projects. Outside of work Eva is a keen equestrian with a couple of horses that take up most of her spare time. Otherwise you may find her on the indoor netball court when she manages to squeeze in a game or two. Kim emigrated from Zimbabwe in 2000 and joined the Forbes team in 2005. While she describes herself as a ‘jack of all, master of none’ around here we all know that she is highly competent in her roles as admin or office manager, which is largely accounts based, also with a focus on human resources. This is Kim’s first job in the packaging industry and she loves it. Kim professes to live for the summer, not only for sunshine but also because it means rugby is finished and ‘real’ sport starts. Cricket! She follows the Black Caps loyally and is an avid supporter of the Northern Knights in domestic cricket. She is also passionate about theater and tries to see as many shows as she can. Robert started his career as a paper merchant starting out in a customer service role before moving into a sales role. After seven years, he joined a small packaging company before joining up with Forbes Enterprises in 1989. The challenge back then was to diversify the companies customer base from mainly cosmetic industry packaging, to clients from all industries looking to use cardboard packaging. Growing the customer base of Forbes Packaging has meant bringing clients on board for the long haul, which is reflected in the majority of our clients who have been with us for a number of years. John is a trade qualified offset printer. He has worked in the printing industry his entire working life- bar a two year stint managing motels. John has ten years of production management experience under his belt, and can also boast 14 years experience in the packaging industry. He has also owned and operated his own printing company for twelve years. 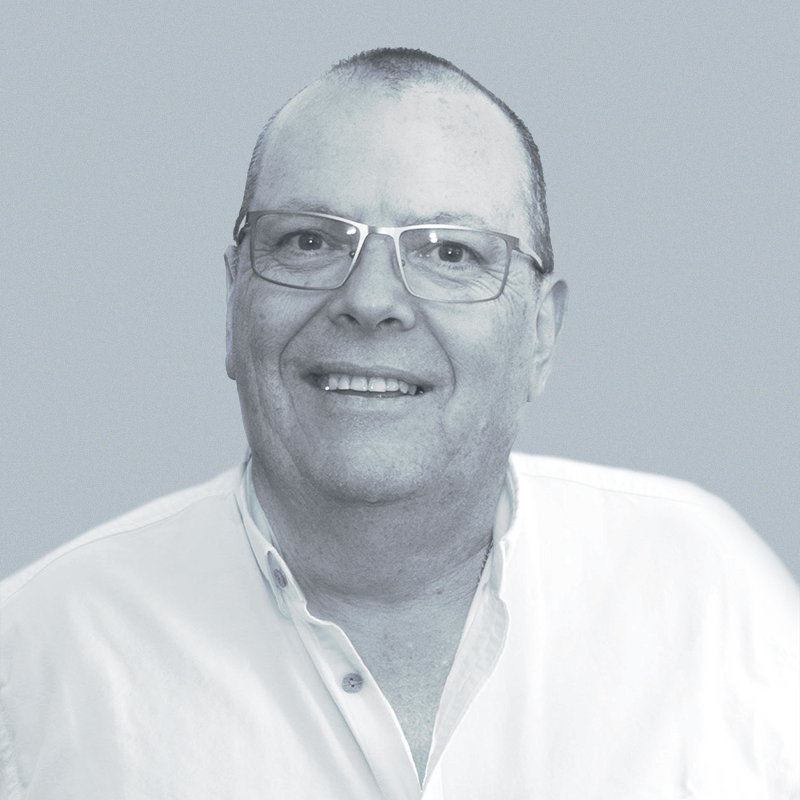 His earliest introduction to Forbes Packaging saw John working for the original Colin Forbes in the 1980’s.